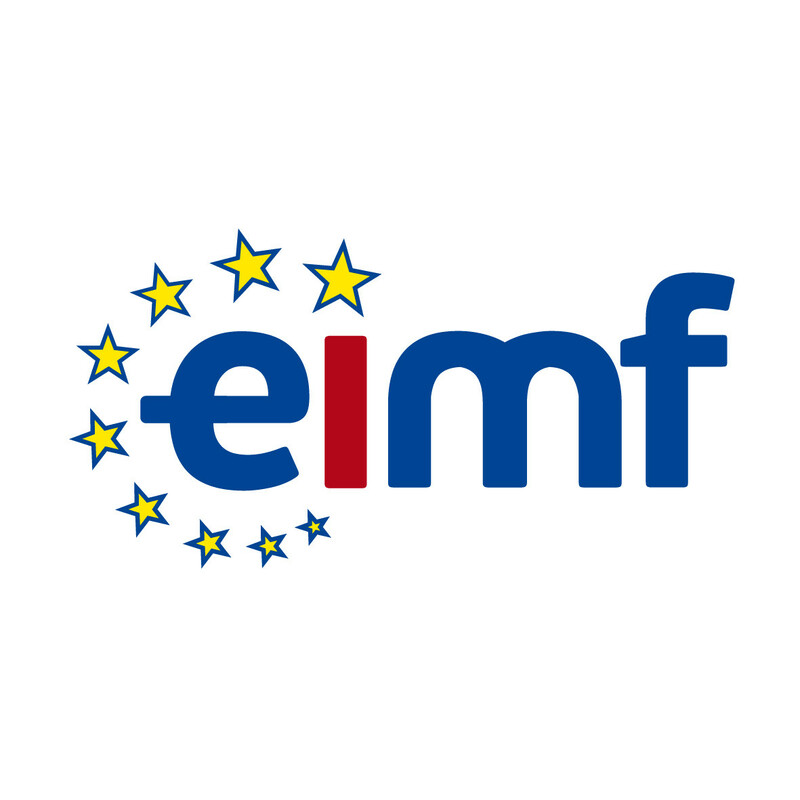 The European Institute of Management and Finance (EIMF) is proudly supporting the Reflect Festival, which is a one-of-a-kind event taking place in Cyprus. Reflect is also the largest future casting festival between Southern Europe and the Middle East. For the second time, trendsetters, decision-makers, pioneers and challengers of our time will come together to challenge the status quo of our current age and present possibilities that the future will bring in the fields of AI, health & wellbeing, philosophy/mindset, cities, travel️, art & design, money and impact. In May 2019, over 1000 attendees – entrepreneurs, managers, innovators, students, future enthusiasts – will meet in Limassol, Cyprus together with 60 speakers from over 30 countries to become inspired and think beyond today. Among the notable speakers of Reflect will be, the Founder of Aeromobil, a pioneer flying-car company, the first human Android citizen Sophia, one of the early investors at Spotify, the Head of AI at Adobe, the Founder & CEO of Jungle Creations, the CEO at JIVR, an electric folding bike brand, the Business Development Manager at NVIDIA and many more world innovators who will join the festival. The European Institute of Management and Finance (EIMF) sincerely hopes that the Reflect Festival will become a successful annual event in Cyprus which will act as a bridge between innovation and local businesses. Be a part of the festival where the history of the future will be shared! Visit www.reflectfest.com for more information about the event. Don’t miss the opportunity to use the code “eimfreflect” to get a 15% discount on your participation ticket as an EIMF client.